Ever stepped into a house and felt like you are walking into a void? If yes, chances are that the room had an empty floor. The design you choose for your floor will either make or break the entire interior décor. 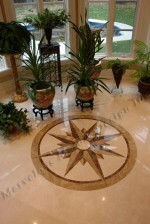 Therefore, you have to exercise creativity and prudence when choosing your floor design. 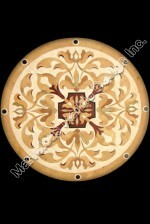 A custom oval marble mosaic design has proved to be quite effective in enhancing interior décor. You just have to ensure it goes well with the rest of your decorating elements. But how makes this floor design special? 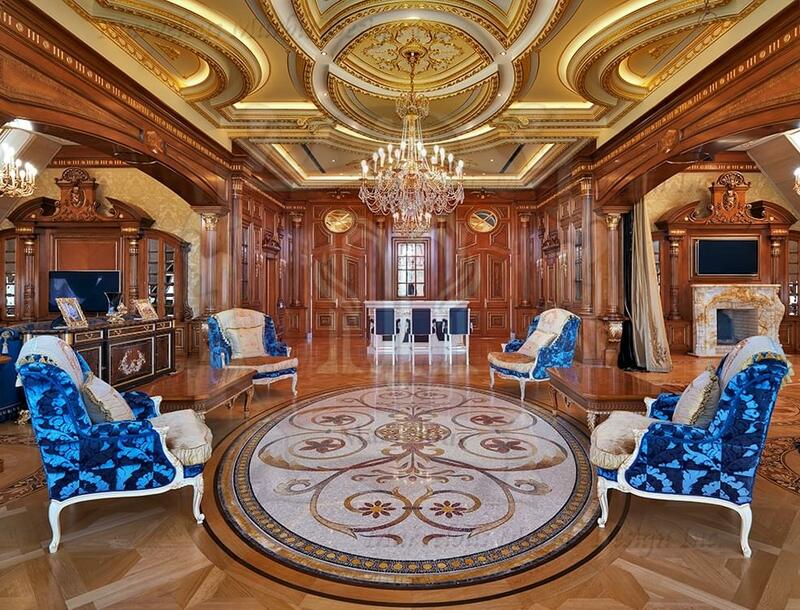 Certainly, the custom oval marble mosaic presents a range of special features that no other floor design can provide. For starters, it is a wonderful creation with amazing patterns that merge the past, present and the future. In other words, this is a timeless piece of art that will keep your house looking new and elegant for years into the future. If you are dealing with a small room, this is the best floor design to put in place as it helps to create an illusion of space, thus making the space appear larger. That’s why you are likely to find most homeowners using this creation in their kitchens and bathrooms. But that is not to mean that you can’t have it in your living room, foyer, and hallway. It is such a versatile piece of art, giving you the liberty to design the rest of your room with whatever décor elements you wish to install. Furthermore, it offers bold colors that create a special touch of class, delight and comfort. The entire creation is made up of over four shades including dark brown, golden brown, black, gray, and yellow. Clearly, this is a mixture of bold and warm colors, which will definitely transform your room into an expensive space where everybody feels welcomed. 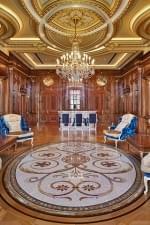 For trendy, expensive and sophisticated interior design in your house, consider the custom oval marble mosaic floor design. This style has proved to be a great option for entryways and hallways because it will surely catch the attention of whomever steps into the house. When you are designing your interior, make sure that a visitor gets the right impression of you the moment they enter your house by installing unique decorations that make the right statement about you. 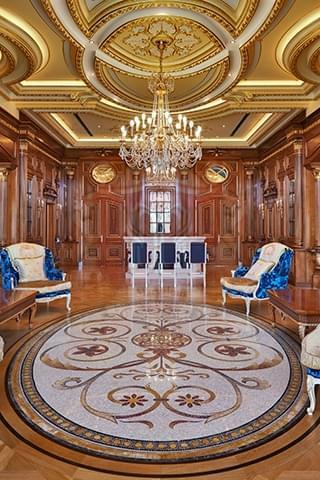 A custom oval marble mosaic is designed to make your floor appealing to the eye while enhancing the overall appearance of your house.